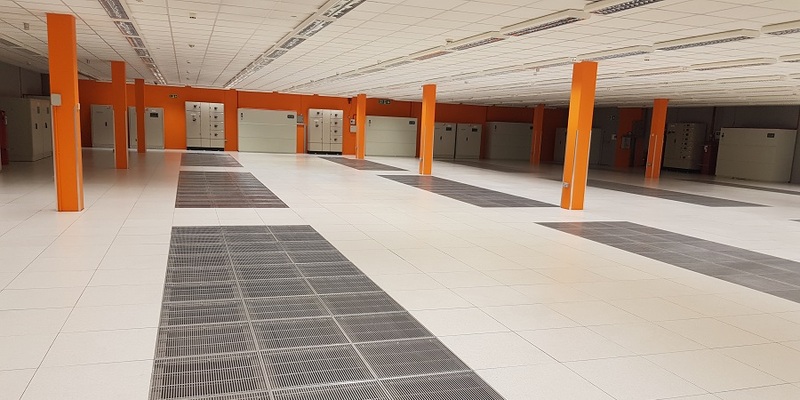 Opening as a fully refurbished 1300 rack/4MW colocation facility under Zayo’s zColo brand in December 2018, zColo London’s data centre is an impressive new option for those seeking a west of London site. Despite being an operational data centre since 2003 zColo have spent £7m in 2018 upgrading the site to modern standards. Network via Zayo themselves of course but five other onsite carriers offer a degree of choice. Located about a mile due south of London’s Heathrow airport. Will be certified to all main security standards as is normal for all zColo facilities. Ample capacity available for immediate occupation, either on a per rack basis or entire suites of 300 racks/1MW aprx. Whilst a fairly new name in the London Data Centre market (and much better known as a network provider) Zayo are in fact a long established colocation operator, with 45 facilities in the US and now five (of which one a zColo site) across France following Zayo’s purchase of French network Neo in April 2014. In total Zayo claim to run over 50 facilities and 1m sq ft of colocation space in 30 markets across the US and Europe. Located just to 2km the south of Heathrow Airport on the Staines Road in Feltham, a west London suburb, the zColo London data centre was originally built and occupied by T-Systems who took occupancy in 2003. The freehold was acquired by ServerFarm in March 2018, a privately held and hitherto American data centre operator and investor. 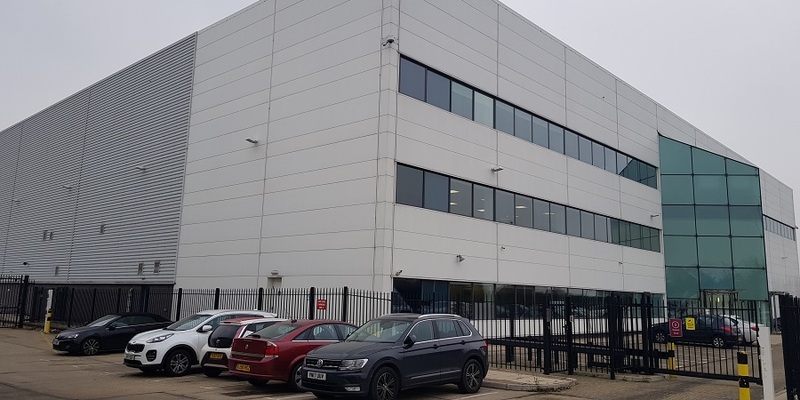 zColo then acquired a long (25 years) head lease for the entire site and spent some £7m in renovating and upgrading the facility which was launched in December 2018, with T-Systems still in situ but now as a tenant and occupying around one third of the existing capacity. The renovation work included new PDU’s, extra Airedaile chillers, generator overhaul and general redecorations. The zColo London data centre now offers 5 data halls and a total of 1300 cabinet footprints @ 3kW each on average across the sites’ three main floors. The ground floor includes most of the plant and a smaller 100 rack suite, the first floor includes the four main halls each of around 300 racks each and finally the 2nd floor is currently unfitted but offers scope for future expansion. To connect the site to their extensive existing London network Zayo have pulled in 2 x 144 fibre pairs via diverse routes including one to the Slough data centre campus. Five other networks are available being EuNetworks, COLT, BT, Virgin and Vodafone. The site is manned 24×7 and support is available on a pay-as-you-use-it basis. zColo place great emphasis on their accreditations especially to key Government security standards. Whilst we don’t believe the certification process has been completed for zColo London we understand the intention is that it will be SOC2 and SOC3, PCI DSS, SSAE 16 compliant.